Beauty junkies, I hope your phone has more than 2% battery because you’re going to need it: You can get Sephora’s holiday collection right now on the brand’s app — before it even becomes available in-store or online! 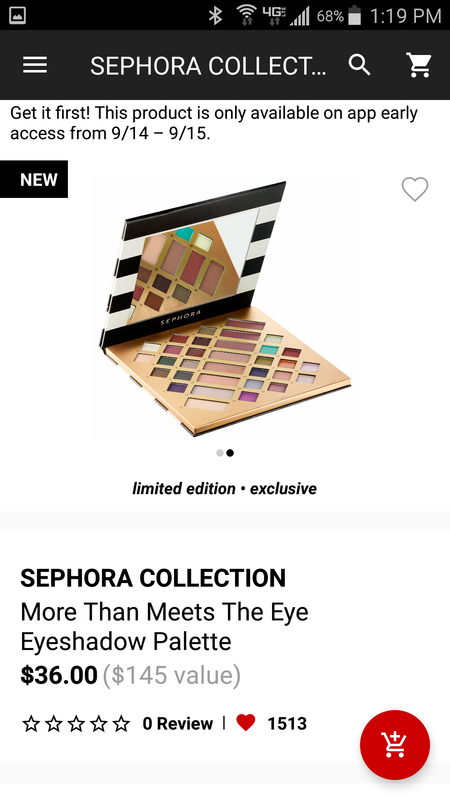 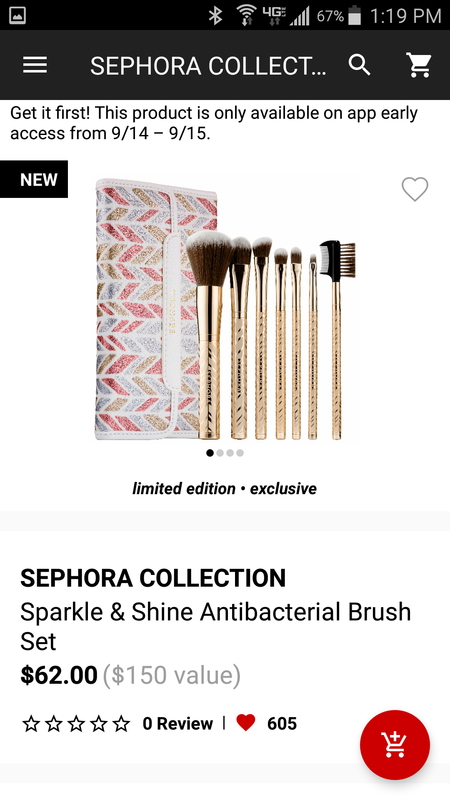 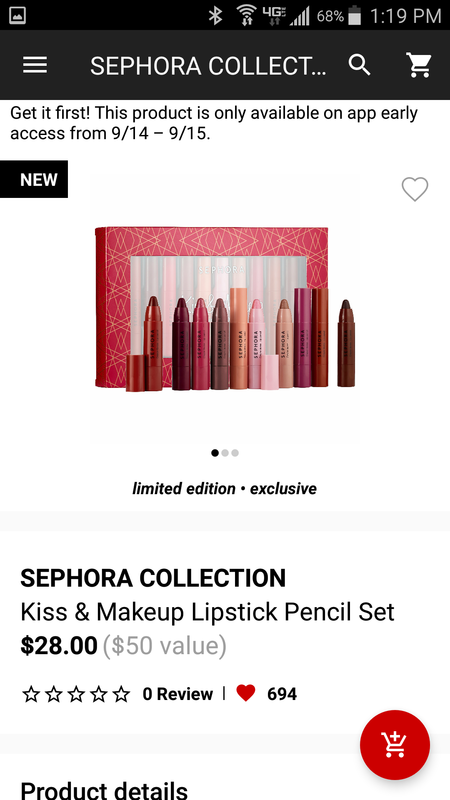 Yes, team, that means that after September 15th, the exclusive palettes, brush set, lipstick pencil collection and two super-cute pouches on offer from Sephora this season will be gone (until, of course, they’re widely available). 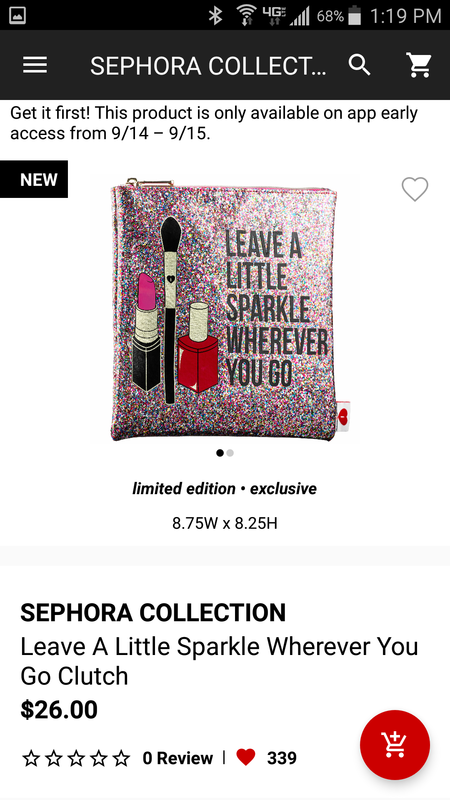 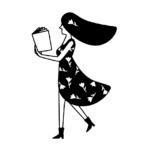 Just take a look at what’s up on the app! 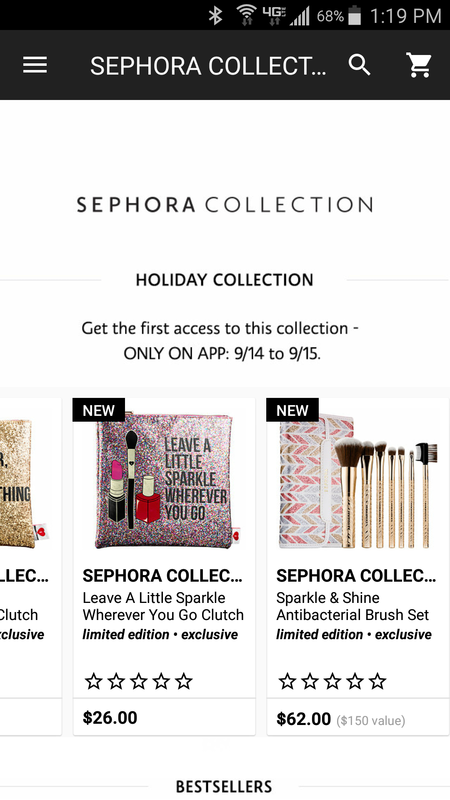 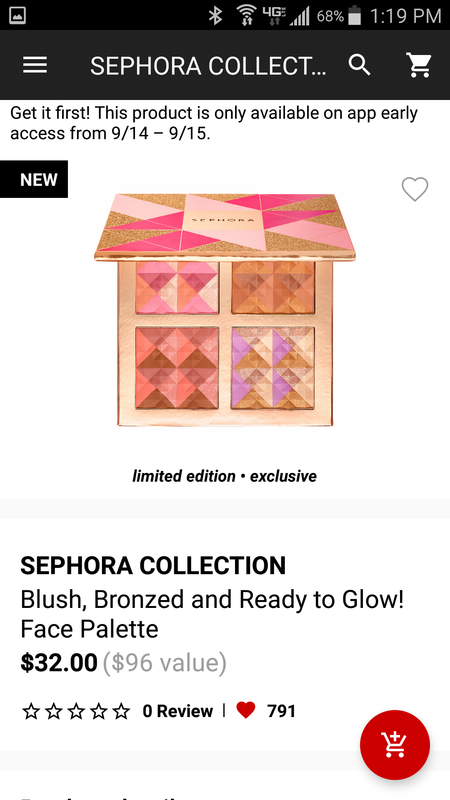 Download the app now and type “Sephora Collection” into the search bar to find these exclusive offers. 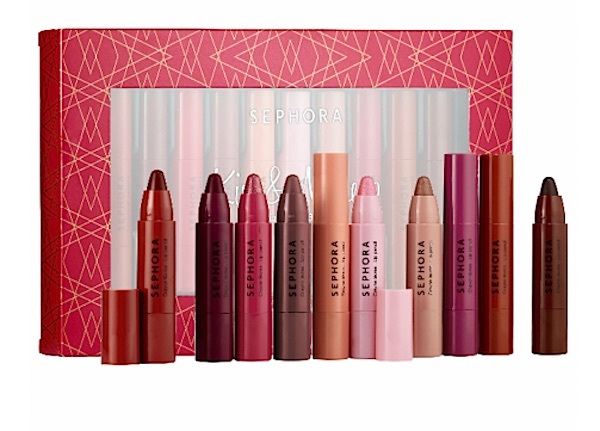 Holiday shopping = officially done!